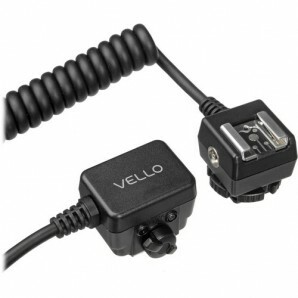 The 1.5' Vello Off-Camera TTL Flash Cord provides creative photographers with the ability to remotely fire Nikon flashes with i-TTL capabilities. 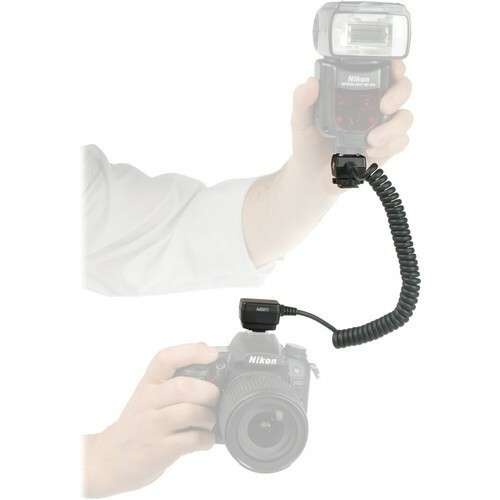 Removing the flash from the camera's hot shoe allows the photographer to create unique and dramatic lighting styles that are not possible with a traditional shoe-mounted strobe. 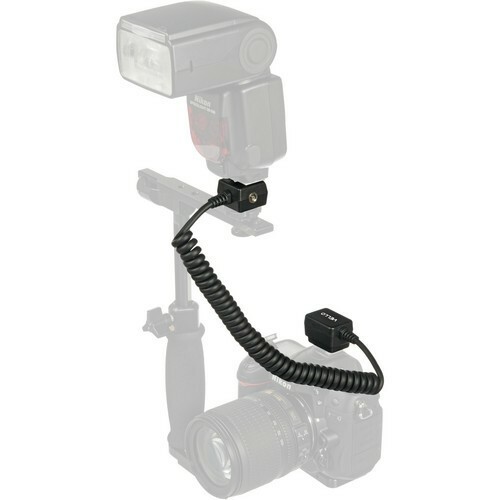 This coiled cord measures 1.5', which is enough distance to accommodate hand-held lighting styles, or when keeping the flash mounted on a compact flash bracket. Also, off-camera lighting reduces the harsh shadows commonly encountered with direct on-camera flashes and gives your photographs a more natural look. 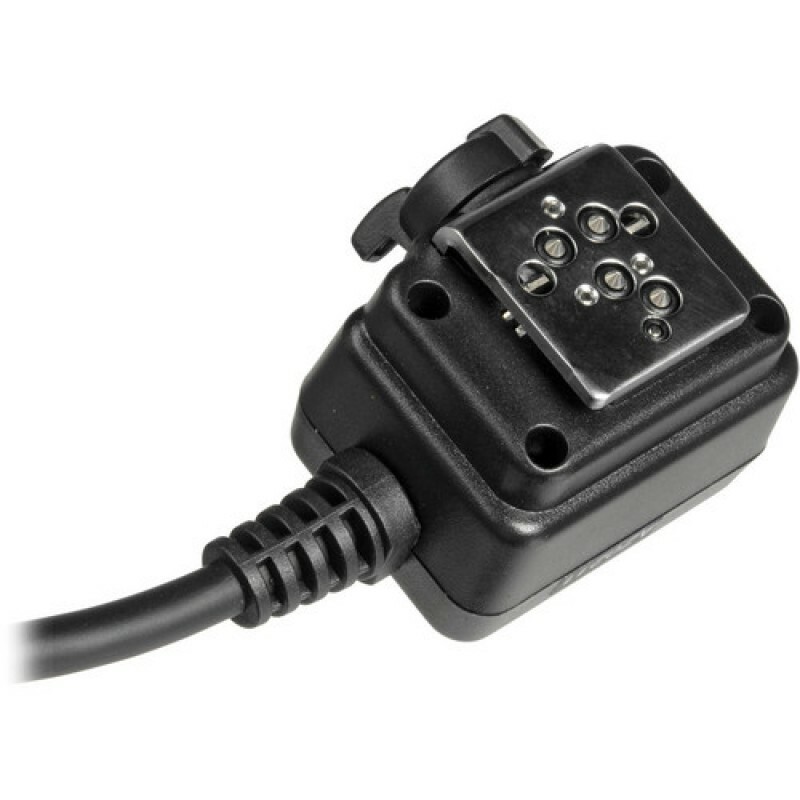 Box Dimensions (LxWxH) 5.8 x 2.5 x 1.8"
Got this ttl to use my D3100 vivitar 285 flashead. Last flasheas felt cheap so was pleasantly surprised with how durable and strong this one feels. everything is snug and feels like its good qulaity so Im expecting a long life out of this one. Manual mode and the ttl strobe work wel. 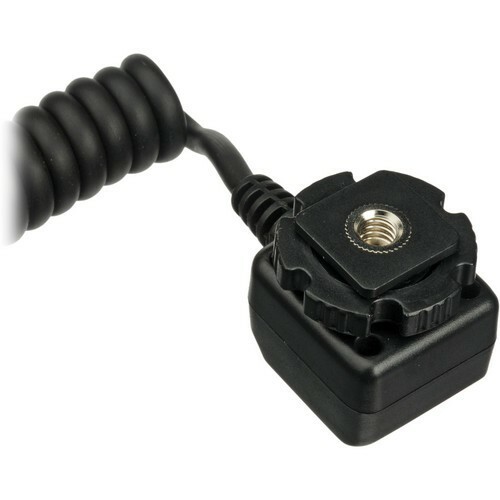 There is no bulky overhand just fits in snug and worked well with my bracket arm too. Great product and great price!